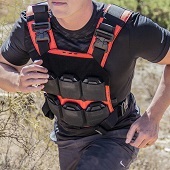 Our level III+ Body Armor features an improved ultra-hard ballistic steel core further enhancing performance. 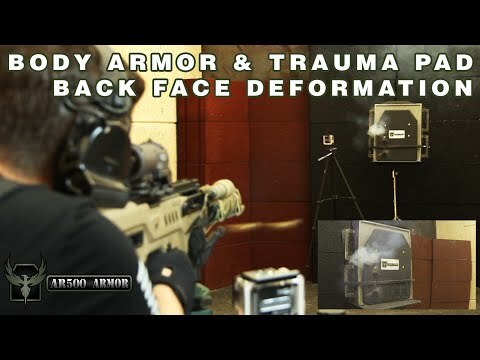 Two level III+ curved plates and Two Trauma Pads. 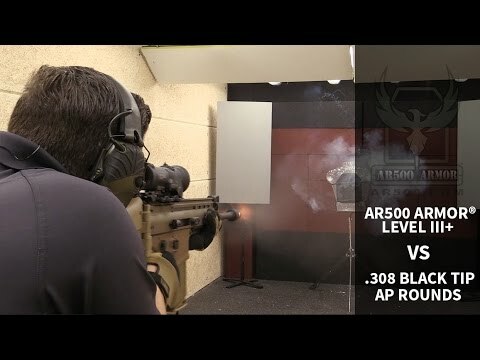 AR500 Armor® level III+ was designed to provide the best Multi-hit protection steel can provide. It’ll keep you in the fight without breaking the bank! Get affordable, level III+ protection today.